Fig. 1: The Temple of Bel in 2007, from the south-east (photo: Ifpo). Since the monumental arch in Palmyra has, in its turn, just been reduced to dust, a new and dismaying stage in the systematic destruction of the remains of this ancient city, we would like to review the rich and complex history of one of the previous victims of the so-called “Islamic State” (IS), namely the Temple of Bel. Almost 2000 years old, the main sanctuary of the ancient city has recently gained posthumous notoriety, when IS destroyed it, with the use of much explosive, after most probably having stripped it of its transportable and saleable sculptures. It was the jewel of Palmyra’s monuments, and one of the best preserved ancient temples in the Near East (fig. 1). If the media gave this destruction wide coverage and insisted on the monument’s importance for ancient history, few highlighted the fact that, over the course of its twenty centuries of existence, it had known several lives. Originally a pagan temple, it was transformed into a church and, a few centuries later, changed into a mosque, a function it served for the next 800 years or more. It is an irony of history that it was the transformation of this monument according to the needs of the dominant cults that allowed it to cross the centuries and reach down to us in such good condition – that is until its utter destruction on the 28th August 2015. Fig. 2: Le temple de Bel à Palmyre, by Henri SEYRIG, Robert AMY and Ernest WILL. Monograph published by Ifpo (then IFAPO) in 1968 (album) and 1975 (text and plates), in the Bibliothèque Archéologique et Historique series (BAH 83). In the introduction to the monograph dedicated to the temple published by the Institut français d’archéologie du Proche-Orient (IFAPO), Ernest Will wrote: “The work of the unknown master who conceived the edifice and of the artisans and workers who gave it shape, has received recognition worthy of their efforts in this book of plates (…). 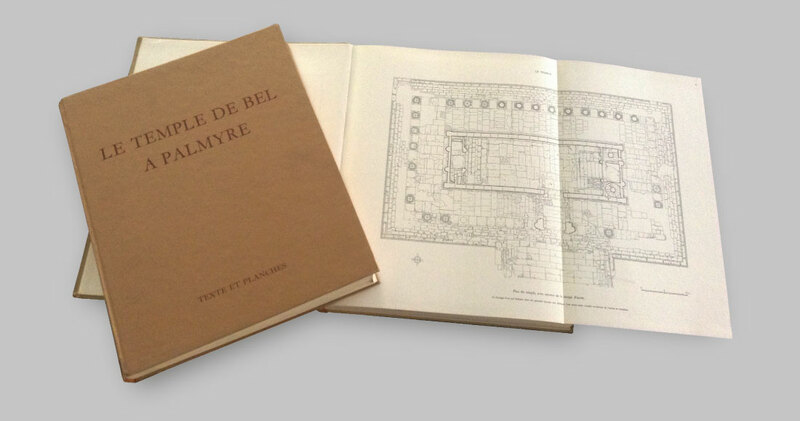 It alone would suffice to guarantee the survival of the monument.” The director of IFAPO did not think his words would ring so true and the two volumes of Le temple de Bel à Palmyre (1968 and 1975, BAH 83) stand today as the best witness to the majesty of this edifice (Fig. 2). During the first part of its history, the monument was dedicated to the divine triad of Palmyra: Bel, the supreme god, Yaribol, the sun god, and Aglibol, the moon god. Remains of this edifice dated to the first centuries AD, but an older sanctuary already used this place in the Hellenistic period. Excavations by the Syrian archaeologist Michel Al-Maqdissi on the man-made hill (tell) on which this sanctuary stood, show that this was probably already a sacred space as far back as the 2nd millennium BC. 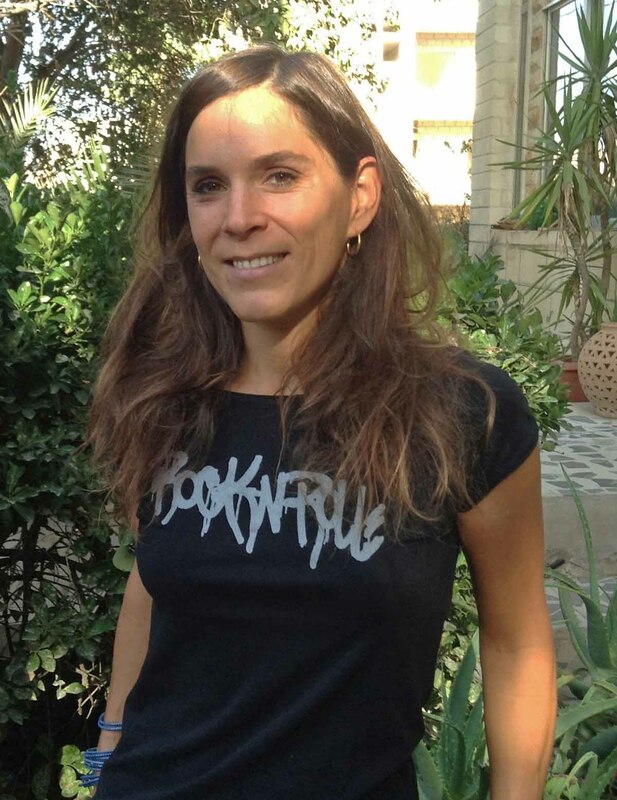 Caroline Durand is an archaeologist, and has been a researcher at Ifpo Amman since September 2012. Her doctoral thesis (Lyon 2) investigated the role of the Nabataean kingdom in the caravan and maritime networks linking the Near East with the Indian Ocean and the Mediterranean basin during the Hellenistic and Roman periods. Her interest in commercial and cultural exchanges in Antiquity led her to specialise in the study of archaeological material, ceramics in particular. As a pottery specialist, she collaborates with several archaeological projects, at Dharih, Petra (Jordan), Mada’in Saleh, Dumat (Saudi Arabia) and Failaka (Kuwait). 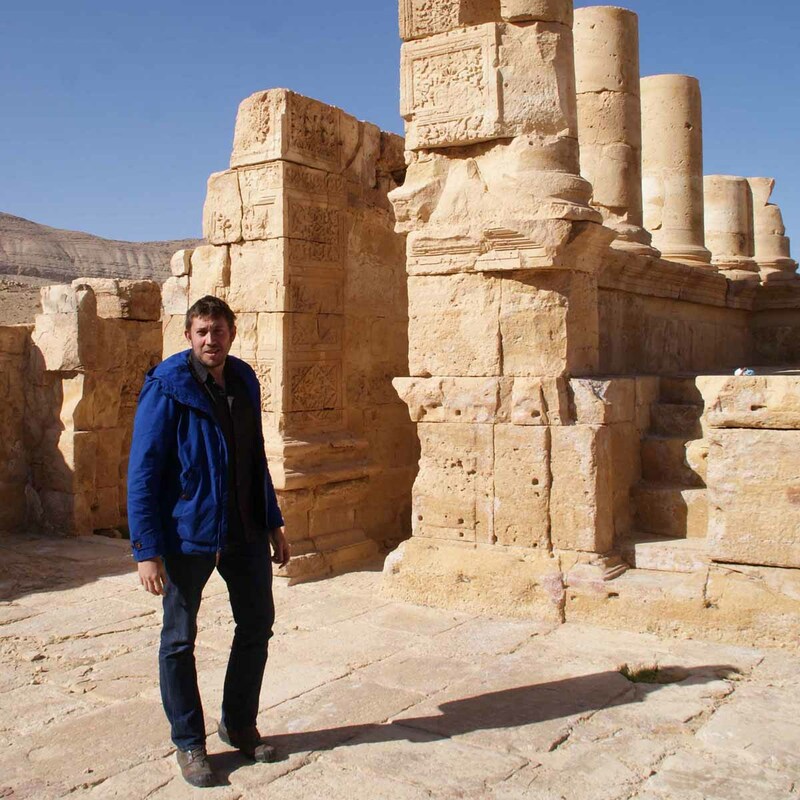 Thibaud Fournet is an architect and archaeologist with the CNRS, currently posted to Ifpo, Amman (Jordan). His work is mainly concerned with the architecture and urbanisation of the ancient Mediterranean world and, more particularly, with the Greco-Roman Near East (Syria, Lebanon, Jordan, Egypt). For many years he has collaborated with the French archaeological expedition in southern Syria (Bosra, aux portes de l’Arabie) and for several years has been carrying out research on the history of collective bathing in the eastern Mediterranean, from the Greek balaneia and Roman baths to the contemporary hammams. In particular, he has worked on “Diocletian’s baths” in Palmyra. Pauline Piraud-Fournet is an archaeologist and is working on her doctorate in archaeology (Paris IV-Sorbonne) on dwellings in late antiquity in Syria. She gained a diploma in architecture (ENSAL) in order to specialise in the research of ancient architecture. For many years she has been working with Ifpo, the French Ministry of Foreign Affairs and the CNRS on archaeological sites in the Near East (Lebanon, Jordan, Syria, including Palmyra), in Tunisia, and in Egypt, with particular focus on sanctuaries, funerary architecture and dwellings. 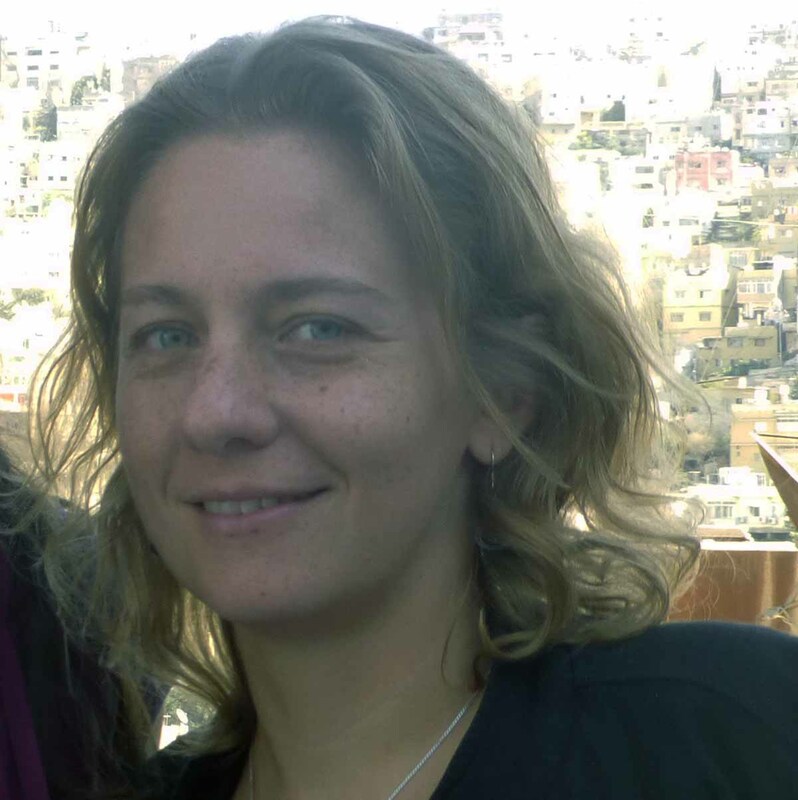 From 2006 to 2012, she held the post of architect for the scientific department of Archéologie et histoire de l’Antiquité of Ifpo, in Damascus, then in Amman.